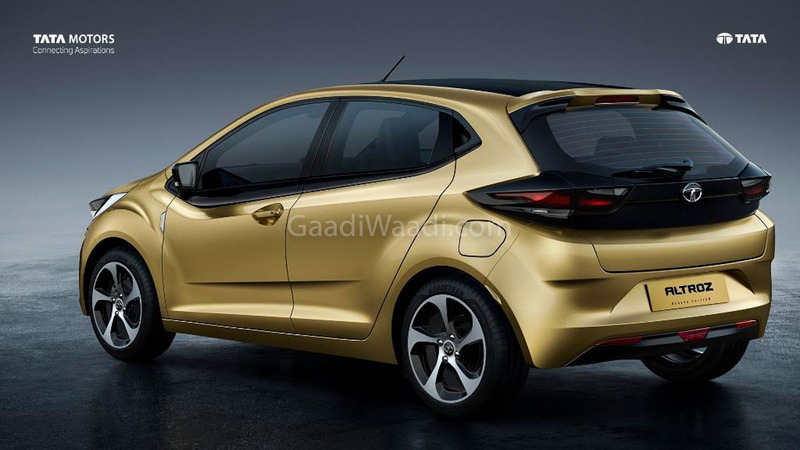 Tata Motors has officially unveiled the all-new Altroz premium hatchback at the Geneva Motor Show. It is an all-new car based on the ALFA Arc platform. The Altroz is the production version of the 45X concept that was showcased at the 2018 Auto Expo. 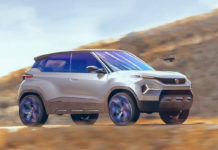 Tata has not confirmed the launch date, but it will be introduced in the second half of 2019. 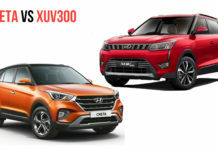 Tata Altroz will be a value-for-money product and will take on the premium hatchbacks like the Hyundai Elite i20 and the Maruti Suzuki Baleno in the market. 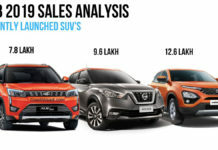 The Maruti Suzuki Baleno is the best-selling hatchback in the segment, and if you’re curious how the Tata Altroz compares to it when it comes to design, we have got you covered. 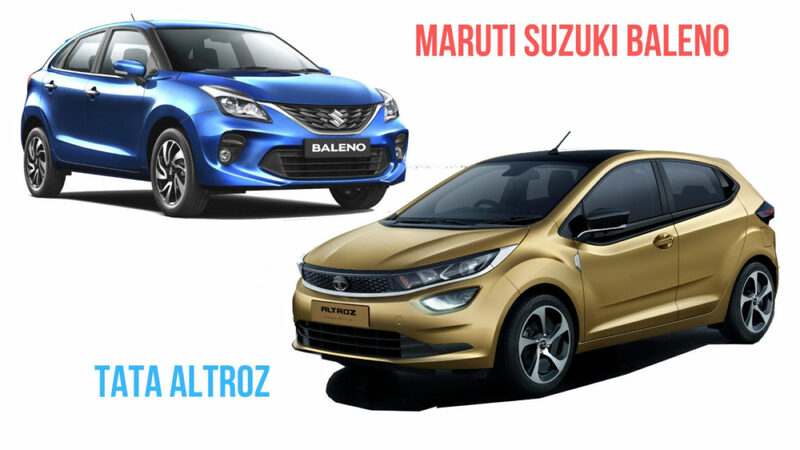 Here is a detailed design comparison between the upcoming Tata Altroz and the Maruti Suzuki Baleno. The Tata Altroz is based on the Tata’s IMPACT 2.0 design philosophy. It gets a sharp design language. The Tata Altroz gets a sleek and modern design that incorporates the latest design language of the brand. The front grille of the Altroz smoothly merges into elongated headlamps placed on either side of the grille. The fog lamps housings are quite big and get integrated DRL. It is something that gives a unique look to the Altroz. Maruti Suzuki recently updated the Baleno with new looks, but the changes are minimal. The Maruti Suzuki Baleno gets a 3D grille at the front and the big headlamps. 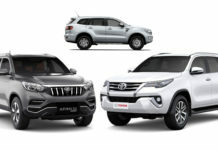 The grille is designed in a way that an extended part of the grill seems to be the part of the lights. The Baleno gets round fog lamps housed in the bumper. There is nothing unconventional about the design of the Baleno. From the sides, the Maruti Suzuki Baleno offers a slightly upswept window line and a chrome stripe that underlines the window. It also gets deep creases on the lower part. 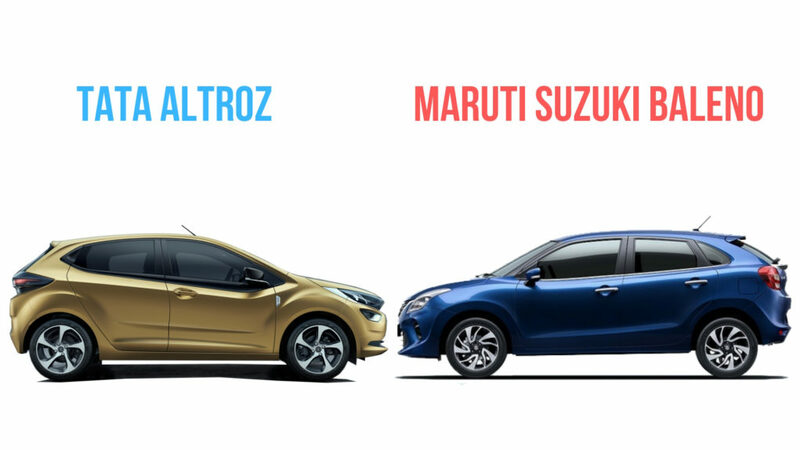 The Altroz looks quite modern when compared to the Baleno. It receives an evident upswept window line, but there is no use of chrome on the side. It gets thick black inserts instead. 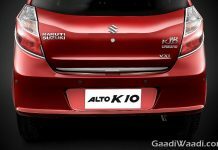 At the rear, the Tata Altroz gets a thick black beltline that goes through the width of the back. It gets sharp looking LED tail lamps that add character to the Altroz. 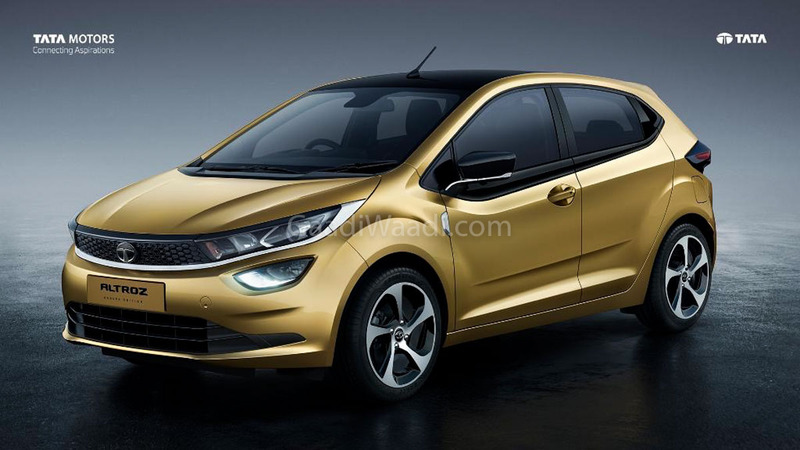 The upcoming Tata Altroz measures 3,988mm in length, 1,754mm in width and 1,505mm in height. It gets a 2,501mm of wheelbase. 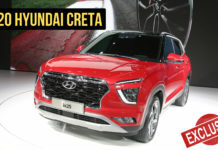 Tata Motors officially revealed this information, and it will stay the same when the hatchback launches. The Maruti Suzuki Baleno offers 3,995mm of length, 1,745mm of width and 1,510mm of height. 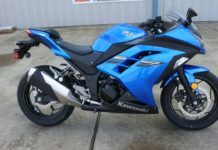 The hatchback offers 2,520mm of wheelbase. 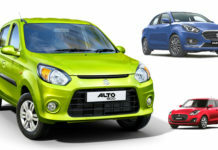 The overall length of the Altroz is bigger, and it is also wider when compared to the Maruti Suzuki Baleno. 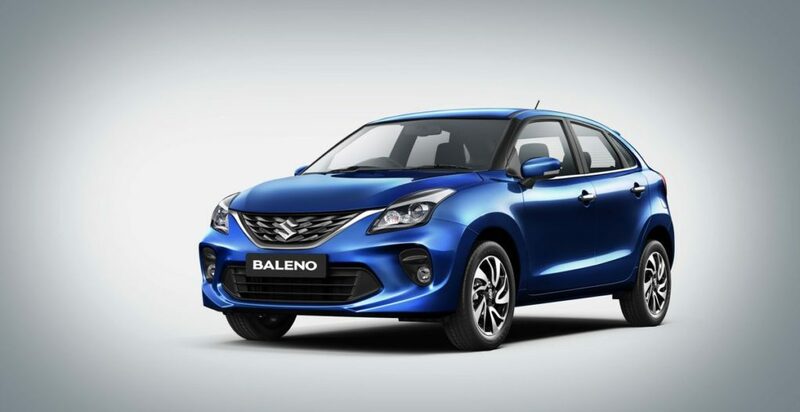 However, the Baleno offer more height and longer wheelbase. 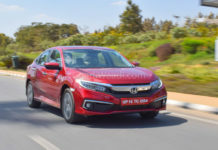 The real world space can be distinguished when both the cars are present at the same place, and that can only happen after the launch of the all-new premium hatchback. 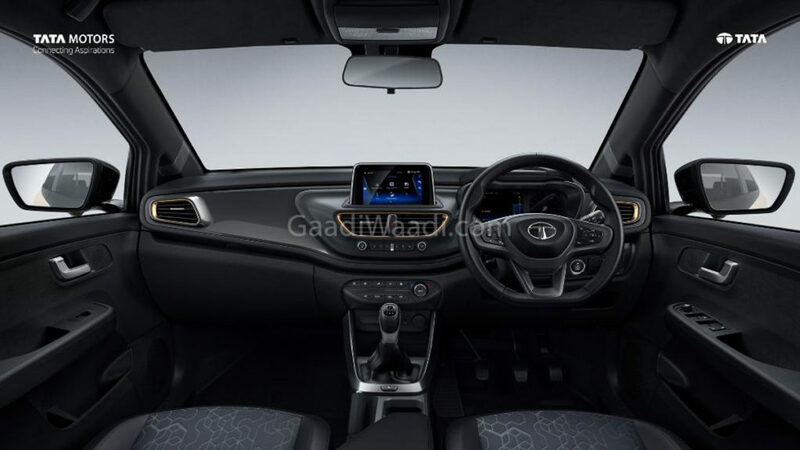 The cabin of the Tata Altroz looks inspired by the Tata Tiago. It gets highlights on the AC vents and an all-black theme. There is a floating-type infotainment system in the middle, which can be controlled through the buttons placed just below the screen and the buttons mounted on the steering wheel. 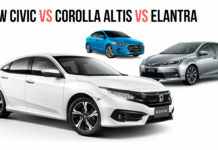 The Altroz also gets a semi-digital instrument cluster just like the Harrier, but the shape of the instrument cluster is slightly different than that of the Harrier. The Maruti Suzuki Baleno gets silver inserts on the middle of the dashboard that forms the buttons to control the touchscreen infotainment system. The panel of the Baleno looks busier when compared to the Tata Altroz. The Baleno gets dual analogue dials in the instrument cluster with a large graphic MID placed in the middle. The Maruti Suzuki Baleno gets powered by both petrol and diesel engine options. 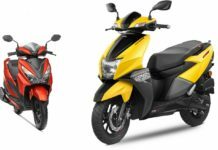 There is a 1.2-litre petrol engine that develops a maximum of 83 Bhp and 113 Nm of peak torque. 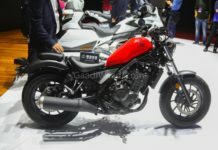 The diesel versions are powered by 1.3-litre MJD engine that churns out a maximum 74 Bhp and 190 Nm of peak torque. The petrol Baleno also gets CVT automatic transmission. 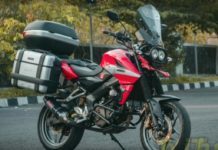 Tata has officially revealed the engine specifications of the Altroz. 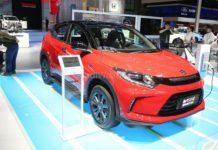 It will get powered by the 1.2-litre three-cylinder engine that also powers the Tiago. 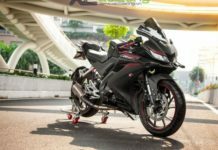 In the Altroz, the engine will produce a maximum power of 100 PS of maximum power at 5,500 rpm and 140 Nm of peak torque between 1,750 and 4,000 rpm. 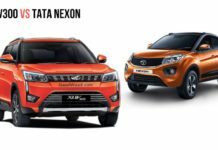 It output is between the Tiago and the Nexon. It is yet not known if Tata will offer automatic transmission yet.